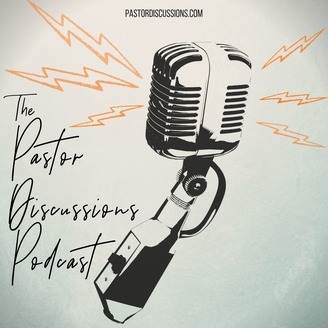 Join the pastors for a weekly discussion about doctrine, faith and the Christian life. 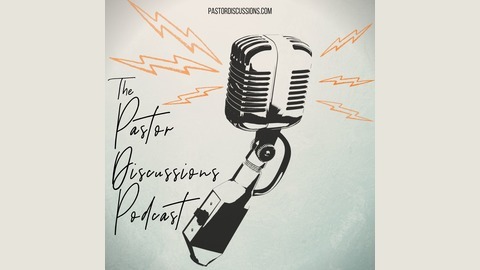 This podcast is a ministry of Arbor Drive Community Church in York, Nebraska. You can also visit our website at pastordiscussions.com.